Luxurious Hawaiian Glycerin Face & Bath Bars are made with only the finest all-natural organic ingredients to give you a refreshing, hydrating experience. Once you try our bars, you will never go back to “soap” again. 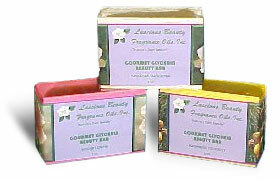 Luxurious Glycerin Face & Bath Bars are made safe for the skin and the environment. Luxurious Face and Bath Bars has been one of our biggest sellers for over 20 years and we are looking forward to another prosperous 20 years. Interested in our Customer referral program? 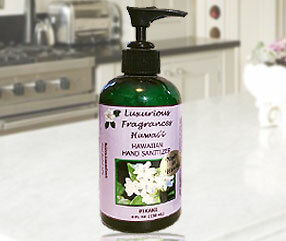 Get a $20.00 credit for every new customer you bring to Luxurious Fragrances-HI. Email us for information.